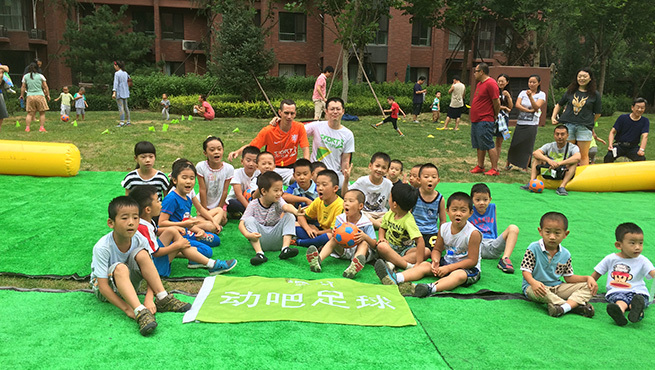 Football bonanza at the Middle School Affiliated to Renmin University of China. The first time Jeff Young attended the Physical Education (PE) class at a local primary school in Beijing, he was stunned by something he never met before - 50 smiling children to be guided.Young, 36, who comes from the US, had intensive soccer coaching experiences with children across Europe after he spent years in the Netherlands acquiring the trainer instructor license of the Union of European Football Associations (UEFA). Young, 36, who comes from the US, had intensive soccer coaching experiences with children across Europe after he spent years in the Netherlands acquiring the trainer instructor license of the Union of European Football Associations (UEFA). Entrepreneur Bai Qiang is so confident that the business of soccer will be the next big trend that his company pumped 10 million yuan ($1.5 million) into an online venture. Sport8 was launched last year and has already raked in 5 million yuan in sponsorship deals from international companies such as Italian sportswear group Kappa Kids and Gatorade Co Inc, the giant beverage firm in the United States. 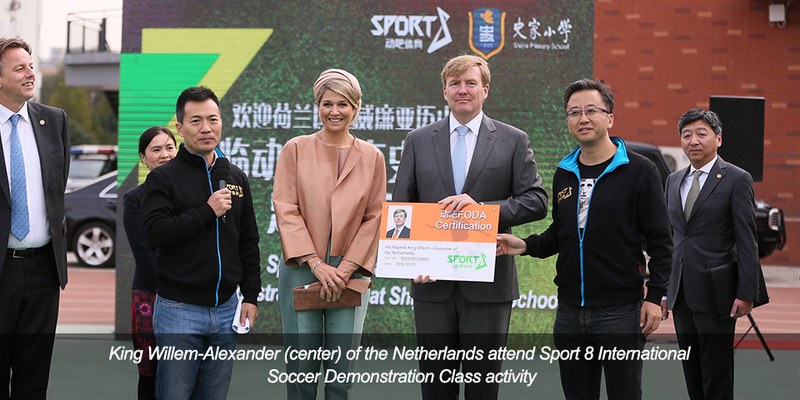 The Netherlands' renowned youth soccer training experts look set to help China produce its own future stars, with more Dutch coaches and junior programs to be imported to China. The intense scene of 82 Chinese students shooting goals and dribbling under the guidance of former Dutch national star Edwin van der Sar at Beijing Shijia Primary School on Sunday was reminiscent of a youth practice session at the well-known Dutch professional club Ajax. 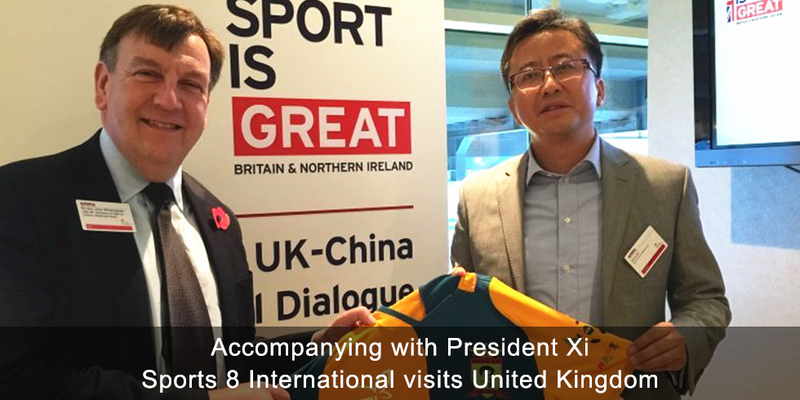 As an important member of Chinese sports delegation accompanying President Xi’s State Visit to UK, Sport 8 International chief executive, Bai Qiang arrived in Manchester at the same time with President Xi on October 23 and signed a hand of significant partnership deals with several sports entities. 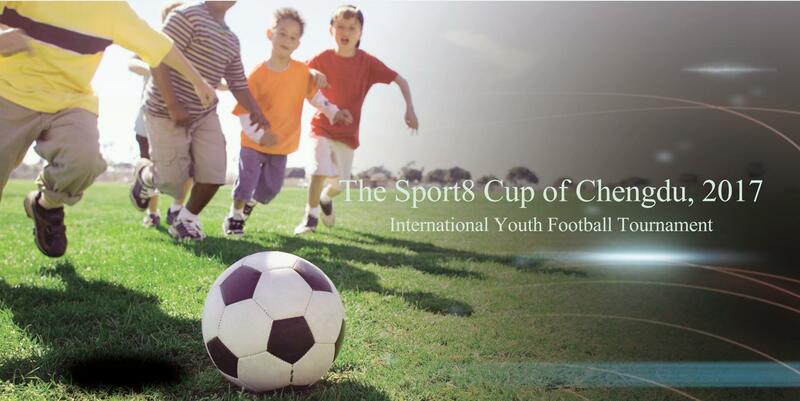 During the visit, Sport 8 International has agreed a cooperation agreement with Football Foundation, the largest sports charity in UK funded by the Premier League, the Football Association and the Government. The Chinese sport company will be responsible for the promotion of Upshot in China, an online management system used by the Football Foundation for grassroots football projects. Sport8, a Beijing-based company which specialises in soccer education, celebrated its first anniversary yesterday (November 23rd) in Beijing when delegations from various sectors were in attendance. 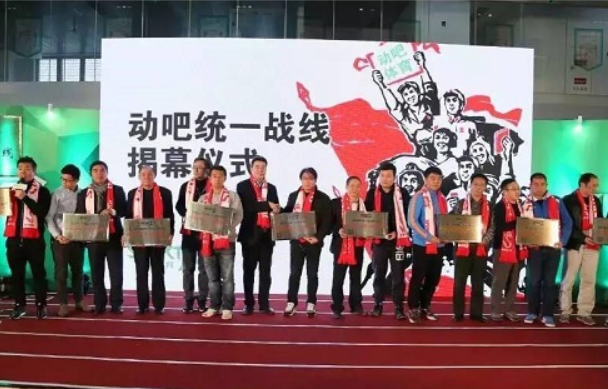 At the celebration, the company also announced an alliance with around 100 soccer clubs from 47 Chinese cities, calling it the first united front for youth soccer in the country. The aim is to use their online platform to reach more Chinese youngsters who love the sport. Foda means Football Yoda. 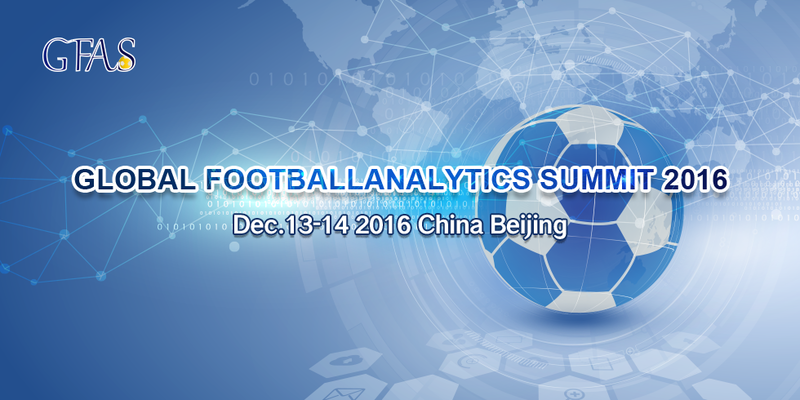 FODA is a developing practitioner of the latest training techniques and best methodologies which are developed to improve the development of China youth football community. The aim of Foda training is to help the passionate football lovers become football trainers, become Foda. 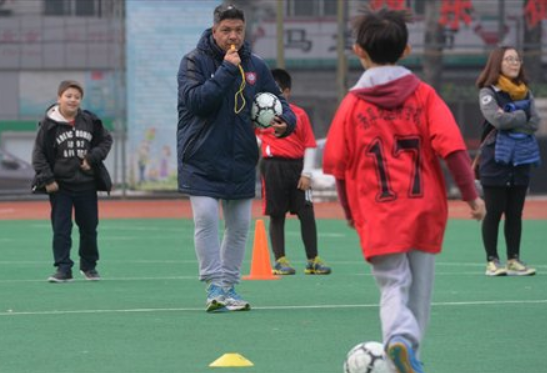 Sport 8 wants to help the future of China’s Football Coaches. Our group of selected expert coaches from abroad will give developing FODA free lessons in order to improve their ability to give quality football instruction. We will work with these inspiring coaches so that they can develop a number of skills which can be used during any one of their youth practices. Upon completion of Sport 8’s FODA course, the FODA will gain a Sport 8 certification, which validates their knowledge for coaching and football coaching methodology.